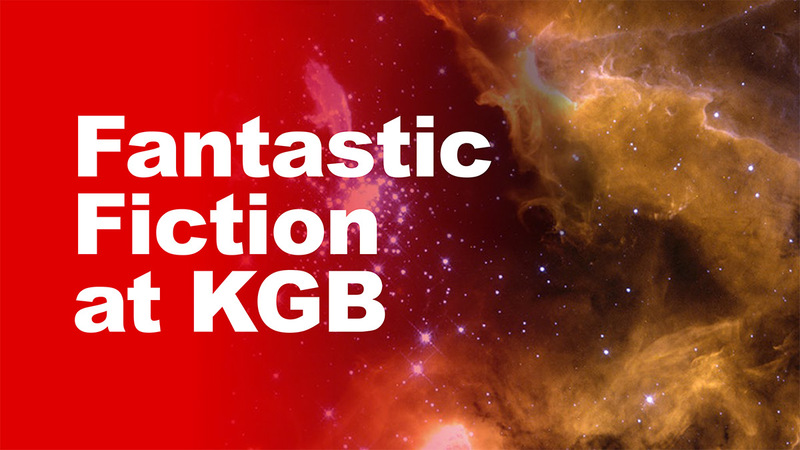 The following audio was recorded live at the KGB Bar on August 17, 2016, with guests Leanna Renee Hieber and Theodora Goss. Only Leanna’s audio is included with this podcast. Leanna Renee Hieber, a classically trained actress, has written nine Gothic Victorian Historical Fantasy novels for adults and teens. Her Strangely Beautiful saga hit Barnes & Noble and Borders Bestseller lists, won genre awards, and has been recently reissued in a new, revised edition from Tor. 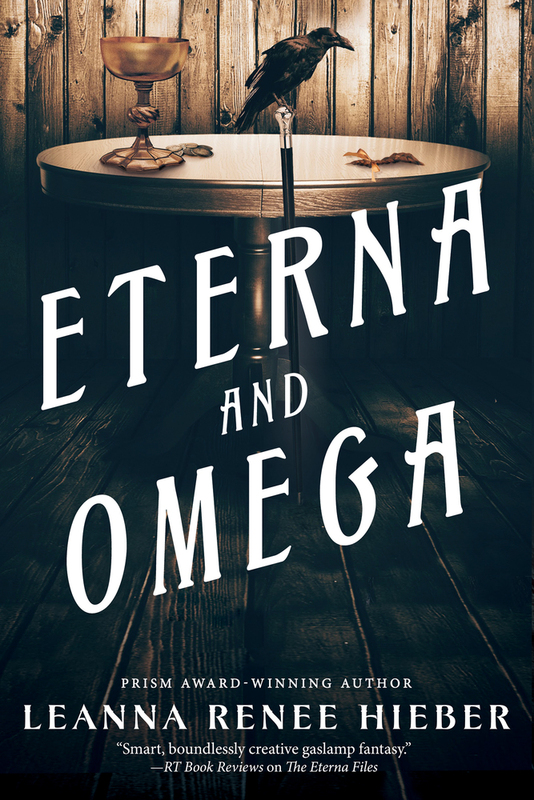 Her Gaslamp Fantasy series The Eterna Files and it’s sequel, Eterna & Omega is now available. She has been featured in numerous anthologies and her books have been translated into many languages. A proud member of performer unions Actors Equity and SAG-AFTRA, she’s been featured in film and in television on shows like Boardwalk Empire. 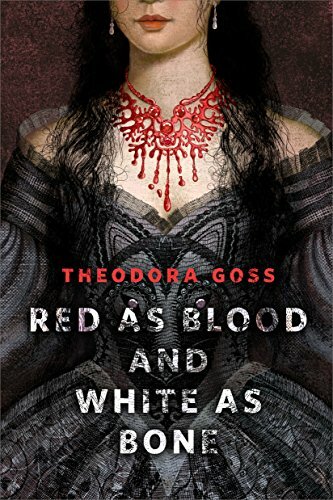 Theodora Goss’s publications include the short story collection In the Forest of Forgetting), a novella The Thorn and the Blossom, and the poetry collection Songs for Ophelia. Her work has been translated into ten languages, including French, Japanese, and Turkish. She has been a finalist for the Nebula, Crawford, Locus, Seiun, and Mythopoeic Awards, and on the Tiptree Award Honor List. Her short story “Singing of Mount Abora” won the World Fantasy Award. Her first novel will be out from Saga Press in 2017.